The site is using two themes, one child and one parent. The child theme is based on the parent and often custom to the site. 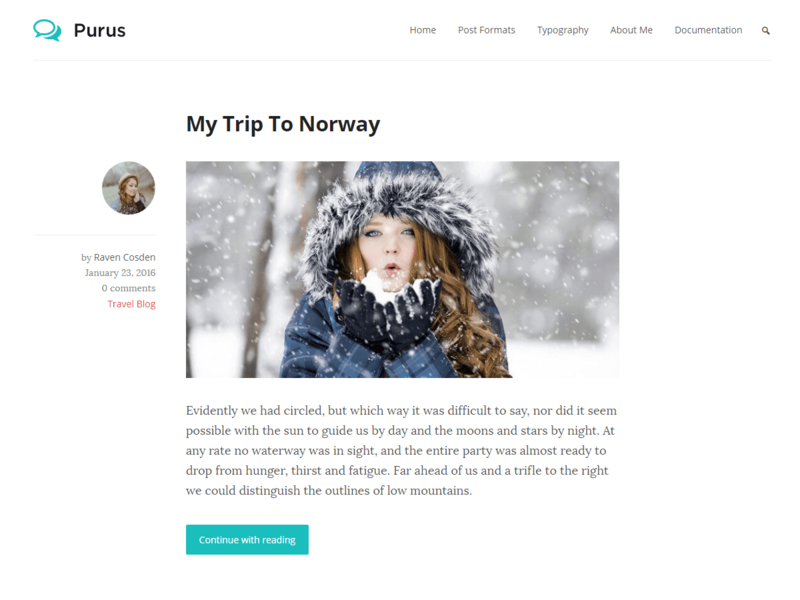 The parent theme is Purus theme by Marko Prelec . Clean and simple WordPress blog theme focused on readability. Last updated 14 April, 2017. 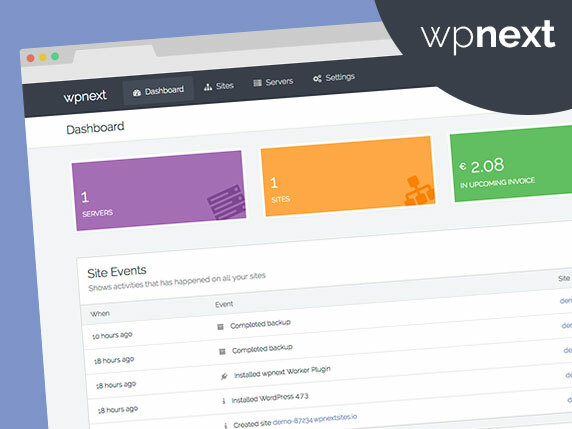 We found 2 theme and 2 active plugins on this site. Link to this page.